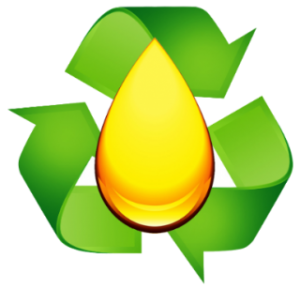 Mopac Rendering recycles close to 8 million gallons of used vegetable oils per year for distribution into the fats and animal feed ingredient industries and the environmentally friendly bio-fuels market. We see our participation in the bio-fuels market throughout the world as an opportunity to further our commitment to reducing our carbon footprint. We encourage all users of cooking oil to recycle their Used Cooking Oil and by doing so, they will have participated in a world-wide focus on pollution control. We are committed to the health and welfare of the natural environment, preserving the ecosystem through pollution prevention, and to continually improve the ecological aspects of our company operations. By working together in this goal we can set the example for future generations. We recycle over 50 million gallons of water within our rendering operations, the equivalent of annual water usage of over 200 family homes. We recover over 8,000 dekatherms of heat from the rendering facility annually, the equivalent of heating 300 family homes for an average winter. We recycle over 650,000,000 pounds of product annually; keeping this material from being land filled. We provide close to 3 million gallons annually to the bio-fuels market.